A tense migrant crisis in Paris risks spiralling out of control unless the French state intervenes, a group of charities including the Red Cross warned on Thursday, days after two refugees drowned in canals and a third was stabbed. 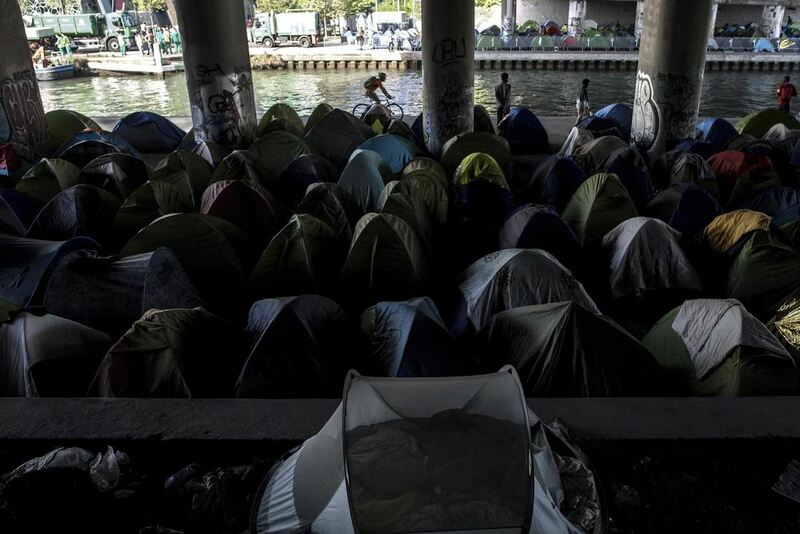 Their plea came as daggers are drawn between Paris’ Socialist mayor Anne Hidalgo and President Emmanuel Macron’s government, with each claiming the other has failed to deal with the increasingly desperate plight of migrants in the French capital ahead of the 2020 municipal elections. Nearly 3,000 of them, many from Ethiopia, Eritrea, Sudan and Nigeria, are now crammed into tents in three insalubrious camps in Paris, with charities estimating that 80 more are arriving every day.